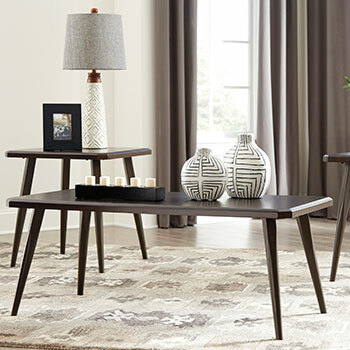 When you shop at Wilbury Home Furniture, you can expect to find nothing but the best when it comes to our selection of brand name living room furniture. 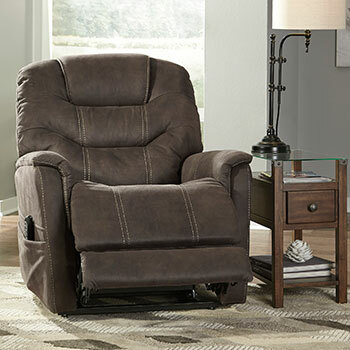 Any living room furniture item you purchase from our store is sure to add comfort and style to your home. 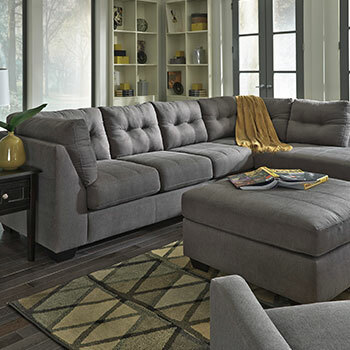 We have an extensive collection of sofas, loveseats, and sectionals, and we even have complete sofa sets that include multiple pieces at significantly reduced prices. 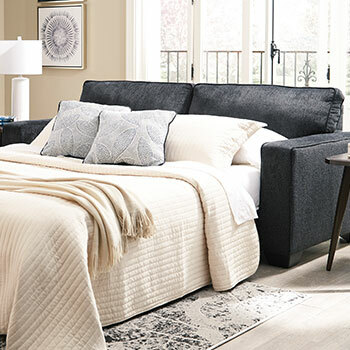 Find out more about the amazing array of living room furniture options we have at our online furniture store, serving Cold Spring Harbor, NY and all of Suffolk County. 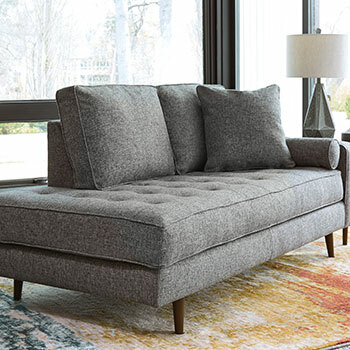 Our collection of sofas and love seats is large and diverse. 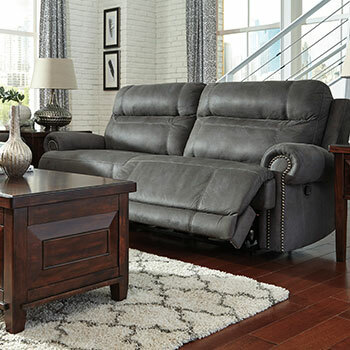 We have stationary sofas and reclining sofas for sale, all available in a variety of styles including traditional and contemporary. 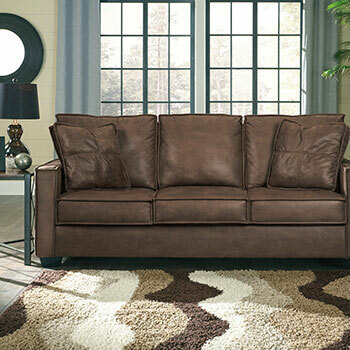 The sofas we sell are available in a number of durable materials, including leather, faux leather, microfiber, and more. 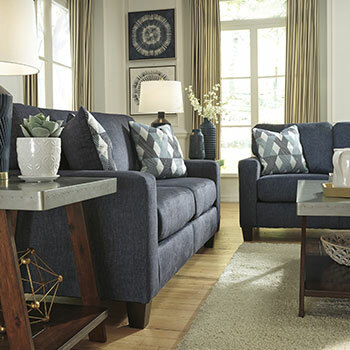 You can shop with confidence, knowing all our sofas and love seats were built to last. 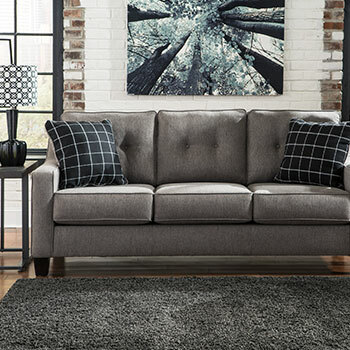 For a truly luxurious option, opt for one of our spacious sectional sofas. 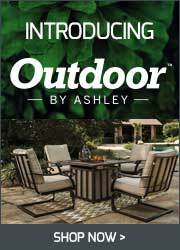 Theseexpansive furniture pieces can comfortably seat your entire family or group of guests, and they come available with useful add-ons, such as console inserts and chaise lounges. 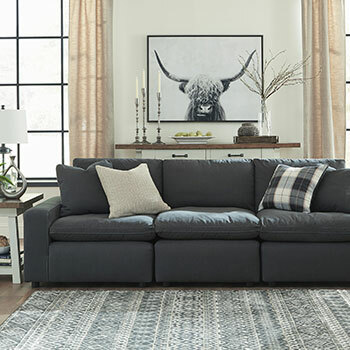 We are pleased to provide a large collection of sectional sofas to choose from that will enhance your living room without breaking the bank. 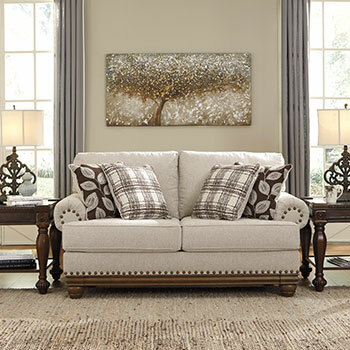 To further enhance your living room décor, consider adding a piece of accent furniture. 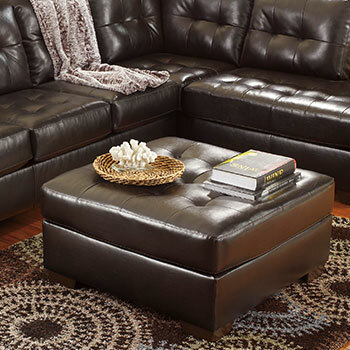 We have living room accents including oversized ottomans, occasional tables, elegant accent chairs, and more. 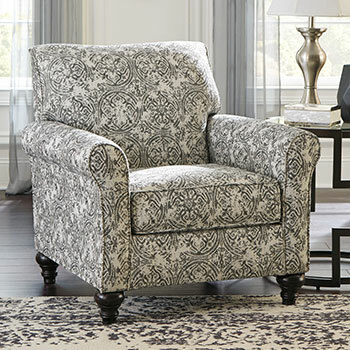 All our accent furniture is as lovely as it is affordable.